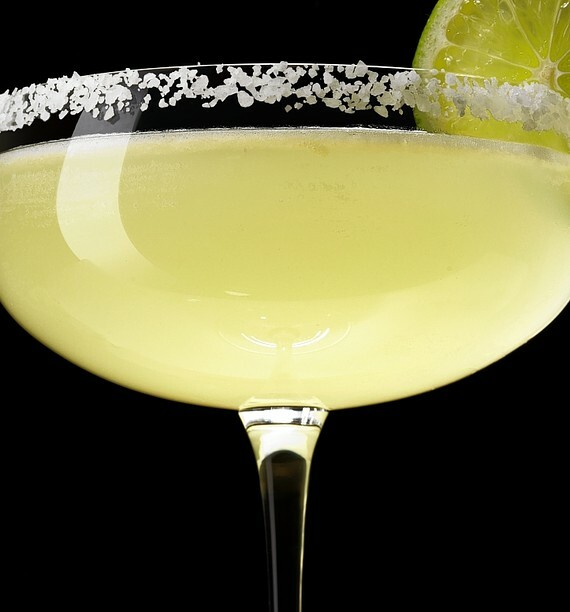 Ask 10 bartenders how to make the perfect margarita, and you’ll get 10 different answers. 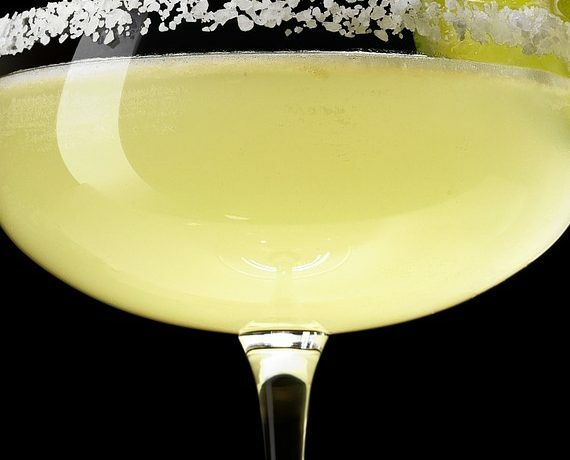 As we mentioned in this post, we generally go for the 3-2-1 recipe, but here are some super fabulous variations as well as some great tips on how to make the perfect margarita! It’s time to pour the mix down the drain and discover the party cocktail’s deeper side. Totally fine to think of the cocktail that way, but let’s put down the ready-made, Day-Glo sour mix, step away from the margarita machine and take the drink seriously for just a moment. The margarita may conjure images of spring break in Cancún and fishbowl glasses with cactuses as stems or yardstick-long containers filled with boozy slush. But the cocktail is so much more than that. It doesn’t take much to elevate the margarita to the top of the drink canon. Despite its unfortunate reputation as the Lindsay Lohan of the drink world, it deserves to rub elbows with the likes of the Manhattan and the martini. A properly made margarita is like Emma Stone—fun-loving but, deep down, classy and smart. It is a little-known fact that green Chartreuse partners well with tequila. The French liqueur adds a beautiful je ne sais quoi to this cocktail while the egg white gives it a sophisticated, airy body. A grown-up’s margarita. Shake ingredients without ice to emulsify egg white. Add ice, shake again and strain into a rocks glass over ice. Salted rim and lime garnish are optional. Chillin’ Poolside with Homemade Guacamole, Salsa and of course a Margarita!